"Don't text and drive. The consequences are catastrophic, and the statistics are appalling." Werner was right - it's a very simple message. Don't text and drive (because it's dangerous) - but can a campaign with such lofty aspirations ever be completely successful? 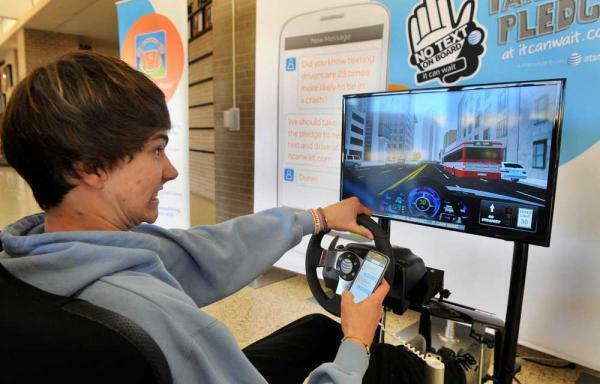 Teens say it's alright to text and drive if they're just checking notifications on their smartphone, if they only text while stopped at a light, or if they use voice texting, among other reasons revealed in internal AT&T focus group presentation materials leaked in early 2014. Adults - old enough to be these teens' parents - admitted to breaking their own rules about texting and driving, too. Social media monitoring data can help measure the emotional change in campaigns over time. This measurement can lead to particularly powerful insights if researchers extend their analysis backwards to a historical sampling of conversation data from specific periods. Social media monitoring data can provide brands like AT&T instant feedback with focus group quality. Not all social data is good social data but in the hands of capable researchers, social media monitoring tools can provide the focus-group precision of research results necessary to understand the emotional and thematic content on a given topic. Can you imagine being able to retrieve results from millions of posts as you roll out a new campaign for nearly-instant analysis? You can't measure conversations people aren't having. It doesn't matter what your query results look like if there isn't public conversation data on the topic. There's good news here, however, because clever researchers will be able to develop a wide range of queries that test the research hypothesis from a variety of angles. It might take extra time to narrow your results to focus on any specific audience. The best part about audience segmentation is being able to apply groups of like-minded sources to query data in order to filter your results. 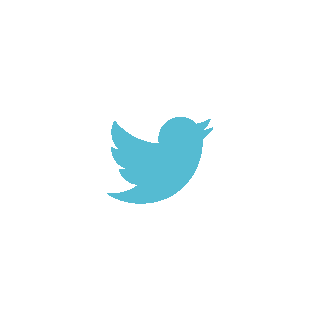 Want to see conversation topics from just one particular audience? Test their conversation data extensively by analyzing only conversations from sources our software has identified as the people you want to understand. Any time data comes from a giant brand like AT&T, there will usually be some noise or fuzziness in your initial results, which can be discouraging. It can be hard to eliminate all the extra chatter in conversation data, particularly when disgruntled customers want to latch on to a successful advertising campaign to make their own voices heard on social media. Looking at verbatim post content will help researchers make sure they're looking at the right conversations for their own analysis. AT&T launched #ItCanWait targeting students in 2013, but moved the campaign between agencies almost every year since. Initially, AT&T and BBDO New York partnered with acclaimed director Werner Herzog in 2013 to release its first video element in the campaign, a 35-minute film entitled "From One Second to the Next." The film showed a stark side-by-side presentation of simple, mundane text messages next to the catastrophic accidents that occurred as a result of distracted driving, accompanied by testimonial from families and emergency services workers directly affected. In 2014, AT&T shifted gears and handed the reins for 'It Can Wait' to global creative marketing agency MRY, a change that introduced the next leg of the campaign messaging, #X. AT&T and MRY wanted #X to become a form of digital shorthand that drivers could use to let people know they couldn't text because he or she was driving. Next, AT&T moved the focus of 'It Can Wait' back to digital video production in 2015 with BBDO New York, but this time with production company Anonymous Content on board to guide the video narrative in a more empathetic direction, releasing "Close to Home." In August 2016, the same creative partnership between AT&T and BBDO New York produced a follow-up video with a similar narrative tone, "The Unseen." AT&T told the public about its evolving 'It Can Wait' campaign messaging with every agency move. In the four years since the campaign's video series was originally launched, there were significant shifts in the overall tone of messaging. Executives and PR representatives chimed in to narrate the changing directions between agencies at every step of the process. 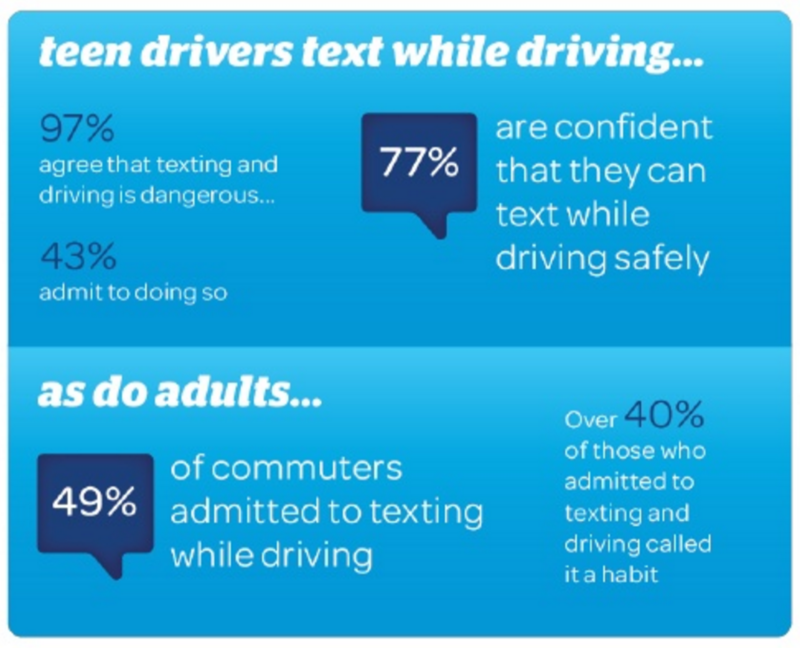 The million dollar question, then: have AT&T's calculated messaging shifts actually changed the way people feel about texting and driving? Finding an answer to this question may be easier than you think, especially if we use social data. First, Herzog's video leveled blame at Millennials. "What we are going to do has to do with a campaign, and the campaign is very, very simple: don't text and drive. The consequences are catastrophic, and the statistics are appalling. Much of the traffic now in messages is mostly banalities. All the catastrophic accidents when these young people were texting, every single messages that was sent while they were driving is utterly trivial, in every single case." Herzog's original intended audience and messaging tone is clear from his own words - he wanted to warn young people about their distracted driving. Next, MRY's #X initiative seemed to target youth again, but with a proactive strategy instead. #X was an attempt to proactively change driver behavior instead of focusing on social media engagements. If a driver sent #X, the shorthand provided a way to communicate their unavailability and the motivations for doing so while also providing a subtle reminder about the consequences of distracted driving. 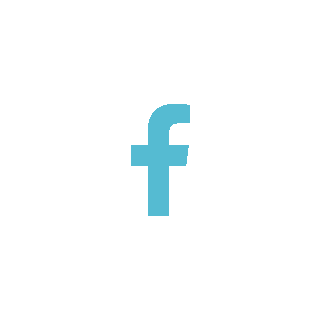 "For example, consumers might share, like, or comment on a post because of the imagery but not fully agree with the copy or messaging. That's why the industry is moving away from measuring engagements to partnering with third parties for more accurate measurement." One thing in particular that engagement-focused social strategies find it difficult to measure is the driving motivation behind a user's given like or share. Counting shares, likes, or retweets only tells you how many people have potentially seen a given piece of content, but not how they feel about it. Companies like AT&T typically conduct focus group testing in order to get a deeper understanding of how consumers feel about a given ad campaign. In February 2014, internal AT&T documentation about the tone of 'It Can Wait' leaked some surprising details about the campaign's successes and challenges. Teens felt like they could text while they were stopped at a light or just checking notifications instead of sending actual messages. The internal presentation recommended moving the narrative away from Werner Herzog's dramatized display of consequences and tap into a driver's emotional fear of hurting someone else. Finally, AT&T struck gold when BBDO changed back to a directly empathetic tone with videos in 2015/16. The most recent 'It Can Wait' video was officially posted to AT&T's YouTube channel on September 1, 2016, having already amassed 5.2 million views at the time of this writing. Significantly, even though the 2015 video has been out a full two years fewer than Herzog's 2013 film, the more recent "Close to Home" has already doubled the 2013 film's views-to-date with a total of 7.7 million views. "We were really careful to make sure you had empathy for the woman [in "Close to Home"] and you understood how it could have happened. We don't demonize anybody in the situation, and I think that makes it more powerful, more likely that you'll change your own behavior." 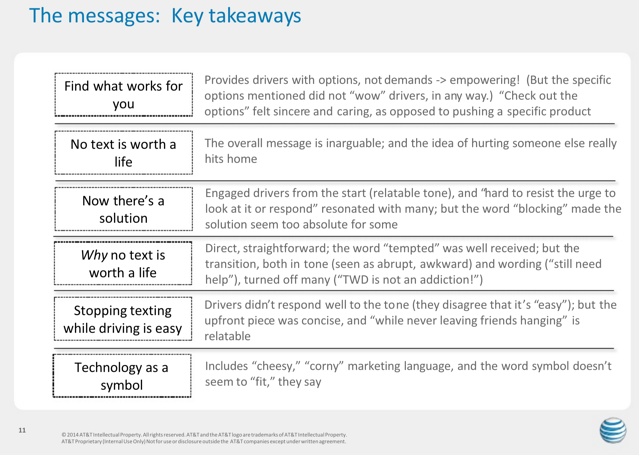 AT&T tested different messages to see which would be most effective in reaching their target groups of drivers, and the focus group responded strongly to one message in particular: "no text is worth a life." The continued attention on 'It Can Wait' may speak for itself. As a contrast to MRY's #X initiative, people seem to respond with significantly more empathy after they see the videos produced by BBDO and Anonymous Content than they ever did using #X as stand-in shorthand. 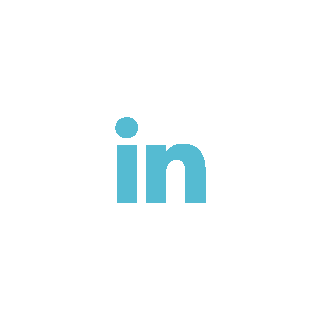 Social media monitoring tools make understanding the success of campaigns like AT&T's 'It Can Wait' much simpler by providing nearly instant, focus group quality insights about the emotional and thematic nature of comments expressed by a target audience. Looking back at historical post data allows researchers to connect the dots between different campaign approaches and find insights to improve future creative efforts. Automatic topic extraction ensures analysts won't miss the context of conversation data, and it also expands potential results by analyzing unprompted feedback instead of specifically-solicited answers. Checking post verbatim content can ensure research efforts are only looking at the conversations in which researchers have a vested interest. While uncovering new areas of potential research is certainly a valuable tool, social media monitoring tools also help ensure you'll get answers to your original questions, too. Each of these benefits enable a huge advantage to understanding how consumers feel about a shift in campaign messaging. Did you enjoy this post? Let me know on Twitter.